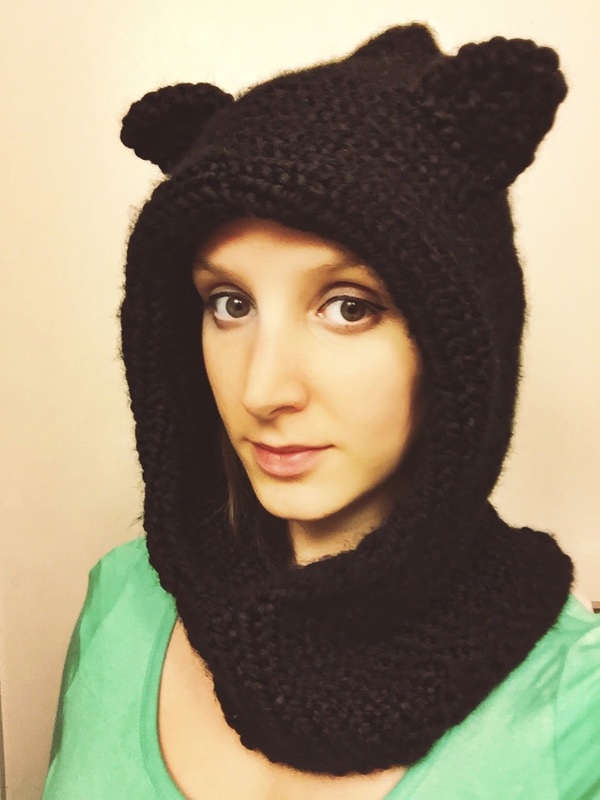 My FAVORITE things to wear when it's cold is: a hood or a cowl. Who wants to choose between those two things?! NOT ME! That's why I decided to make this pattern. Everyone has different taste right? So I wanted to give you guys options. 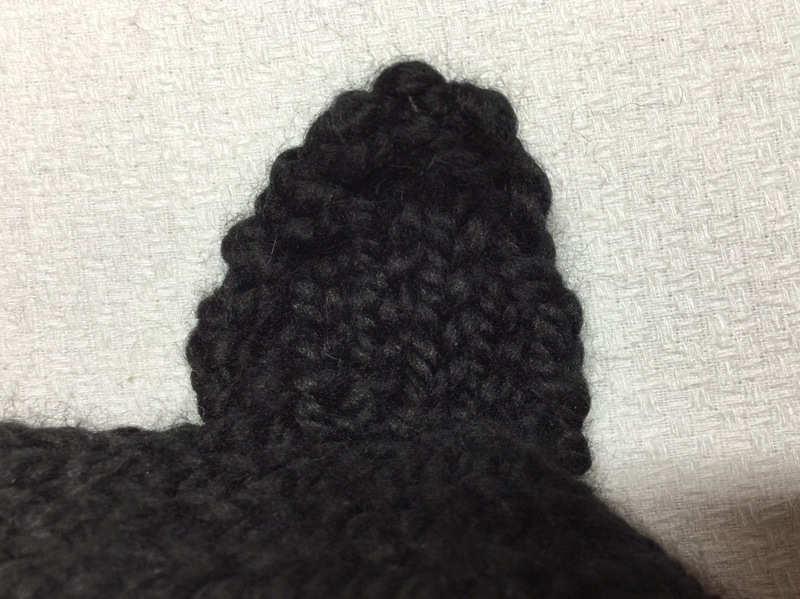 Starting with the bottom of the cowl-3 different ways to do it. 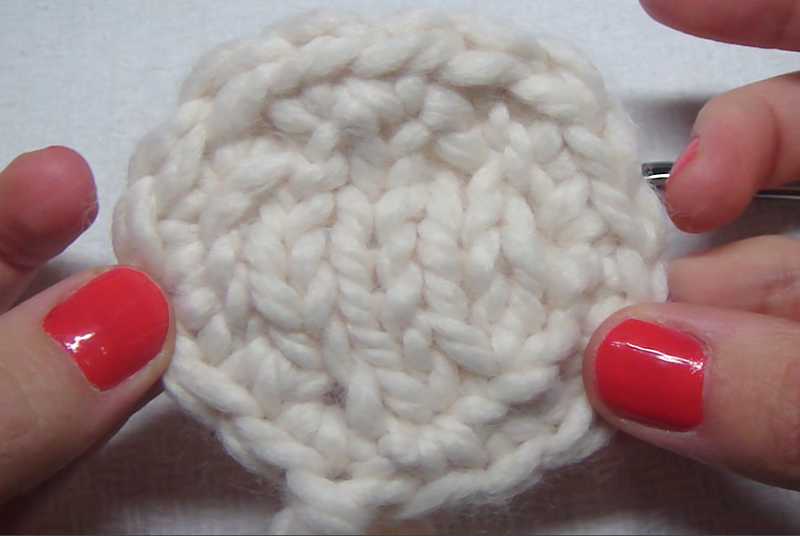 3. all knit edging where it rolls up. Earsss! Who doesn't want to pretend to be or look like a cute animal?? I've got many animal options to satisfy everyone's inner animal: bear, cat, wolf, and fox ears! One is round, the other is pointy. Okay so are you ready for the pattern?! Have I made you excited yet?! haha I really hope you guys enjoy making this pattern. I spent a lot of time perfecting it and designing the written pattern so it looks good and is easy to understand. I was trying to decide if I should make it free or for sale and I decided to make it free just for you guys! I'll be taking donations though! lol jkjk. But if you would like to sell the item that you make from my pattern, email me and we will discuss a cottage license. 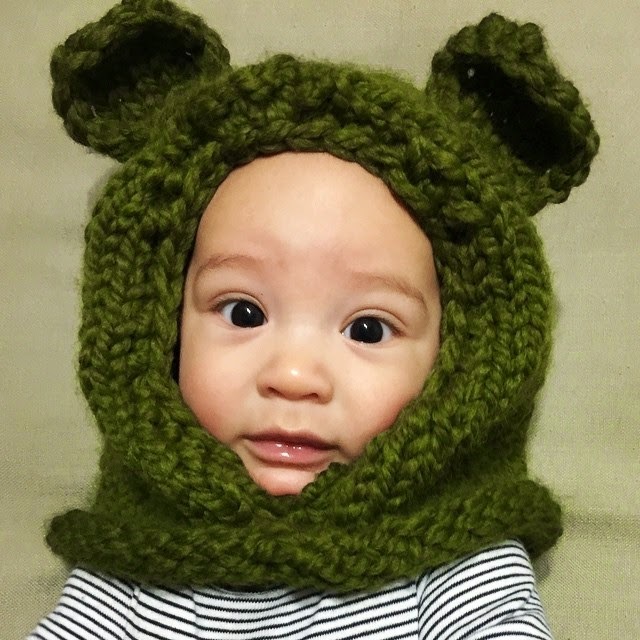 Download now for the FREE PATTERN!